When I first started researching the Two Trap Greyhound System and paper trading the system, I only ever looked at the win bet, the first past the post as it were. As I looked more and more into it and saw the other types of greyhound bets you can trade I realised how alike to horse racing some of them were, whereas others were unique to greyhounds. 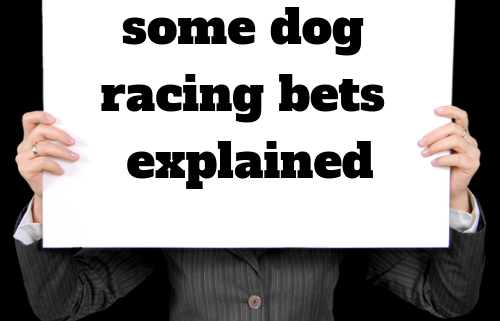 So here’s just a few of the dog racing bets explained for you. 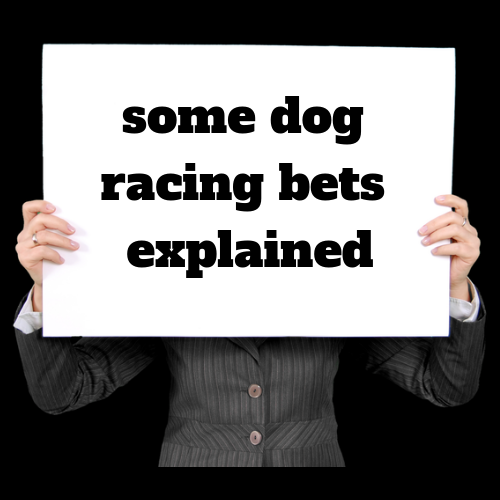 So, those are the main dog racing bets explained. There are a few others, although I am not including them as I don’t really feel they are value bets since they are too complex and you really are gambling when you trade using those bets. Of course, as with any sports trading, there are standard betting strategies, such as the multipliers and accumulators, as this isn’t ‘dog specific’ I’ll save those for another article. Invest in the Two Trap Greyhound System Guide for only $7. Click here to know more about the ebook and its bonuses.